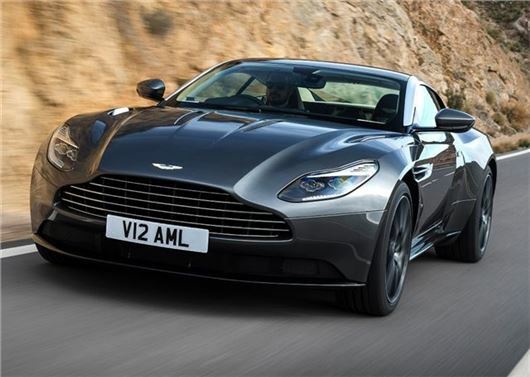 Aston Martin has launched a recruitment drive for its new factory in St Athan in Wales. The employment drive will see Aston Martin take on an extra 1000 staff, as part of a £200m investment in new cars and facilities. Around 750 of the new posts will be based at Aston Martin's new St Athan factory in Wales, although some 250 jobs will also be creased at its current plant in Gaydon in the midlands. The recruitment drive will be phased over the next four years and focus on apprenticeships and those wanting to break into a career in automotive manufacturing. The company will host its first recruitment event at the International Centre for Aerospace Training (ICAT) in South Wales between 11:00-15:00 on 30 March. Michael Kerr, Aston Martin HR director said: "Our new manufacturing facility is an important part of Aston Martin’s Second Century Plan and it is crucial that we have a world-class team at the heart of our new plant. We are looking for dedicated, committed and passionate people to join the Aston Martin team."